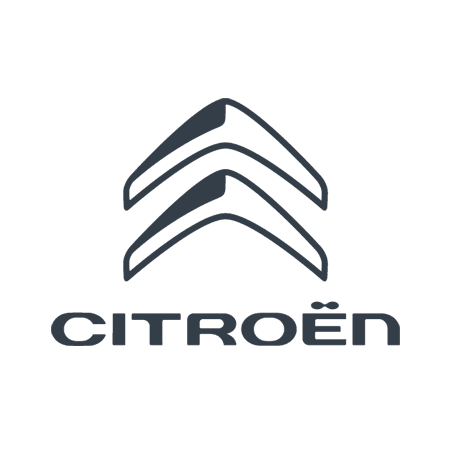 The NEW Citroen C5 Aircross SUV Launch Event! 8th - 17th of February 2019. Date: 8th - 17th February 2019. Don't let the potholes bump up your driving costs!